Welcome to our office! 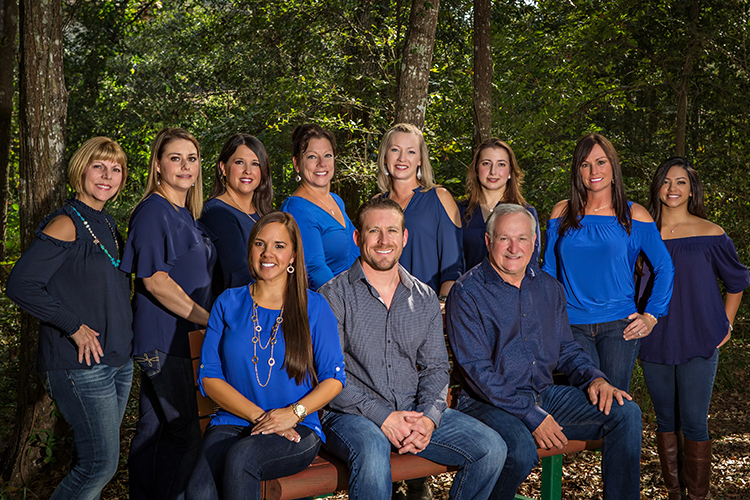 We provide family and cosmetic dentistry and have been serving Humble, Kingwood, and Atascocita for over 25 years. We make every effort to make all our patients feel comfortable and welcome from the moment they walk in the door. Establishing lasting relationships and providing quality dental care are our top priorities. Feel free to look through our website and meet our team. Also you can read reviews from our patients on RateABiz, Google, and Facebook.